. There still are times when I miss some days. That time when I didn’t read it and those days when I don’t read it–I needed to read it. I need the only true source of encouragement and inspiration. I need a focal point and compass and the world surely does not offer that. I’ve looked, believe me. It turned out a little like the story in Frog and Toad where one of them goes looking for Spring. They keep thinking they’ll find it just around the next corner–only to be disappointed around every turn. So, once I had exhausted the world’s offers and proverbially looked around every corner–well not all, by a lot of them–that’s when I started looking in my Bible. 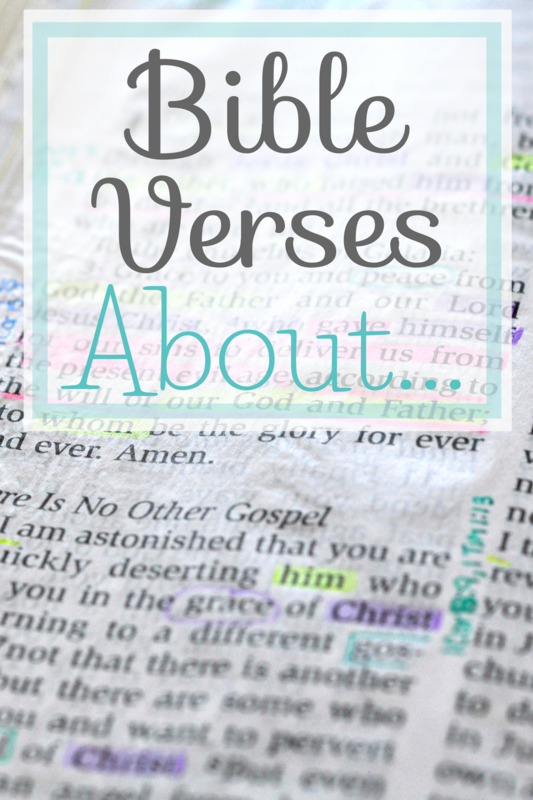 I started reading Bible verses that addressed the struggles, fears, and general unhappiness I was dealing with. I was shocked to read Bible verses about patience, my thoughts and words, money and even the morning. I love words. I love the meaning and origin of words. I love how different people can string different words together to get the same point across or string the same words together to make separate points. I especially love words that carry or convey a truth that expands my mind and heart. What better time or place for a word lover to spend than in The Word reading Bible cverses written by the One Who created not only me, but the words I love so dearly. does not offer some wisdom, comfort or counsel. I write to encourage and equip women to find their value and worth in Christ. I write to encouraging women–live life BIG in little moments of Bible journaling, prayer journals, daily affirmations, Bible quotes, and keeping a happy planner. I write for me and in the process, I share. I won’t know my value if I don’t know Christ. I won’t know the great BIG gift this seemingly little life is unless I learn of the Creator of the entire universe! 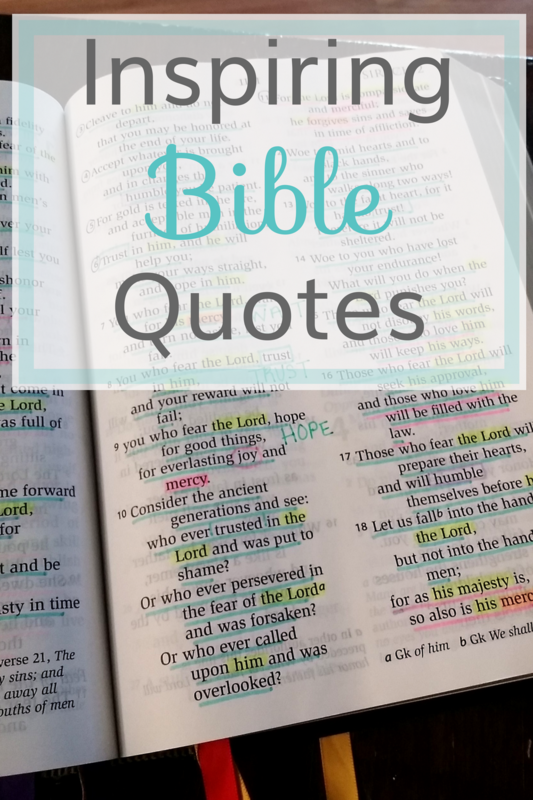 I share posts on daily affirmations, book suggestions, and yes, inspiring Bible quotes. I share because I wish someone would have shared with me. I share because I went through a difficult time and I believe that trial was meant for this good. I can come alongside you and say, “I know words that will breathe life into your soul.” I can encourage you to keep going using the Word of God, not my own. I know this because I do it to myself every day. When and if and because my own words are insufficient, I use His Words–THE WORD. Here you will find a collection of words I need to speak as a daily reminder. These posts will share the Word of God, the inspiring words found in the scriptures and will give you truth in the midst of lies…Hope in the valley of hopelessness…Joy in a place of desolation. I Want to Journal Bible Quotes But Can’t!